Music identification service SoundHound has paired up with Spotify in Europe, gaining access to the music streaming service’s 15 million tracks, it was announced Thursday. Analogous to the iPhone app Shazam, SoundHound allows users to ID music by “listening” to a playing track, as well as users humming or singing the tune while the app is tagging. SoundHound is available for iPad, iPhone, iPod Touch and Android devices, and links users up to YouTube videos and lyrics when a song is identified by the app. Now users of Spotify Premium can use the “play now in Spotify” option to immediately stream the track. Those without premium accounts will be “invited” to sign up for the service. 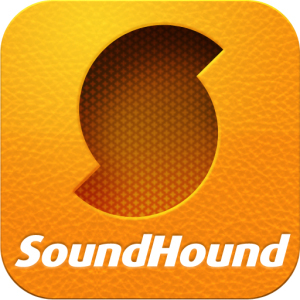 SoundHound is currently available in the iTunes Store and Android Market.